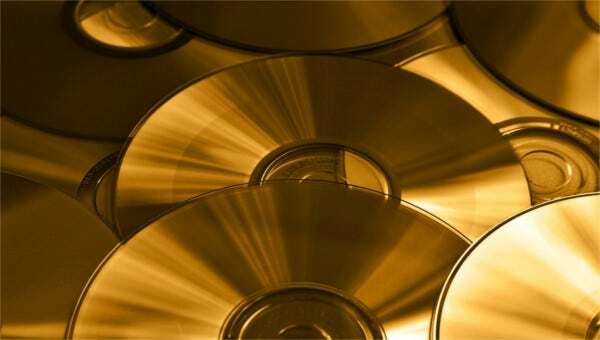 In the world of today when CDs are used so extensively everywhere, it is important for companies, organizations and even households to keep their CDs properly organized. 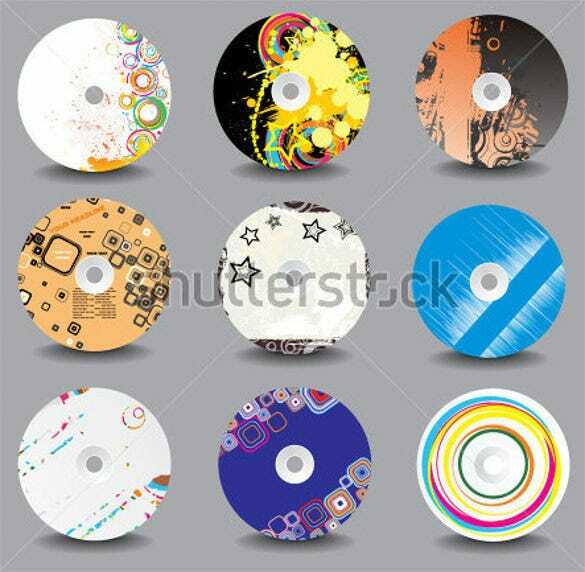 This will help them differentiate between the CDs easily and keep everything organized. 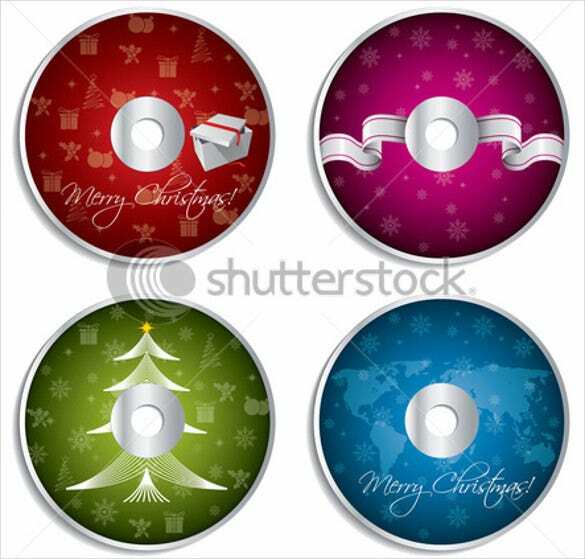 It is for this purpose that CD labels are often used. 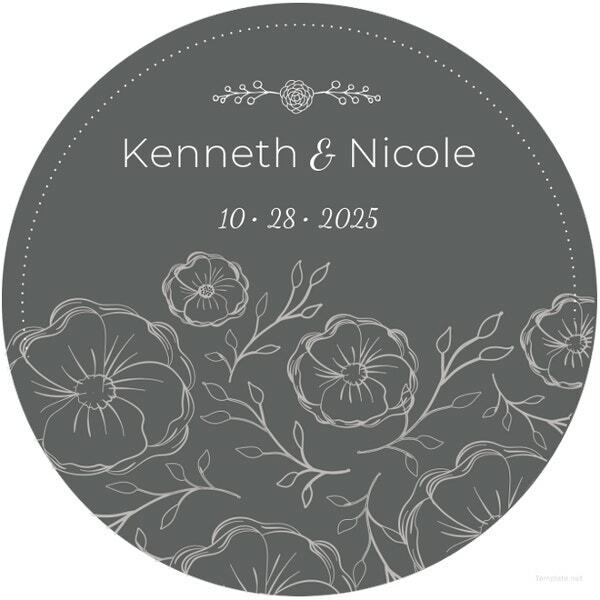 You can also see address labels. 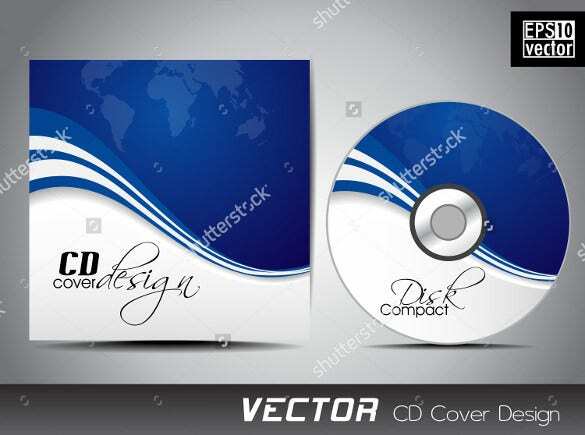 A CD label is a label that is used for sticking onto the CD and will usually have all the details of the CD on it to be filled out. 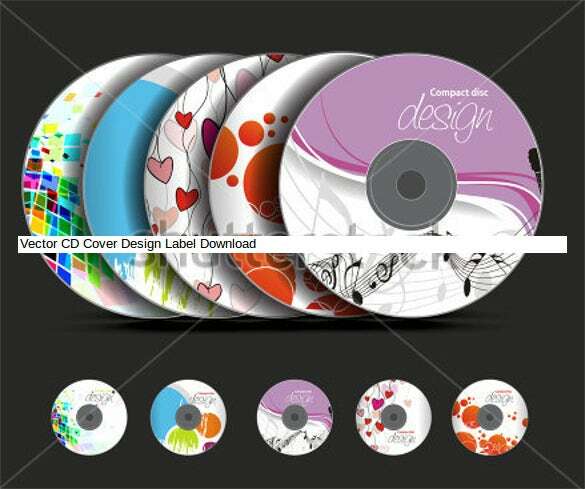 CD labels have been used nearly from the times when CDs have been invented to keep things clear and organized. 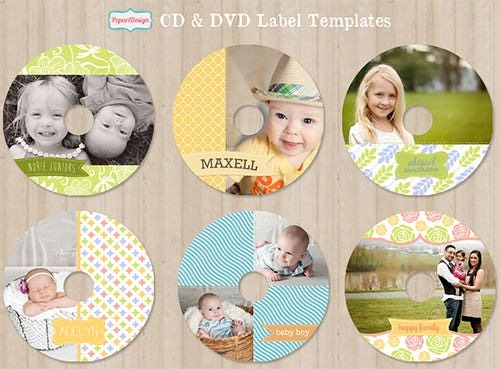 You can also see Food Label Templates. 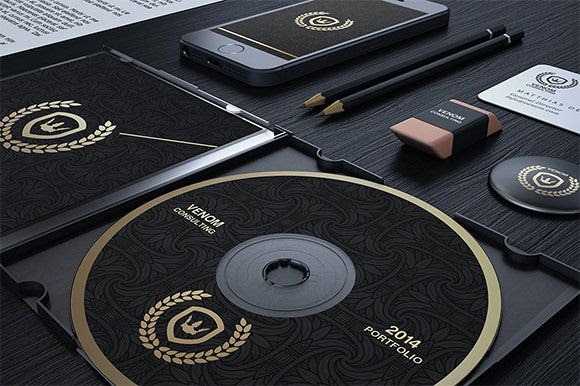 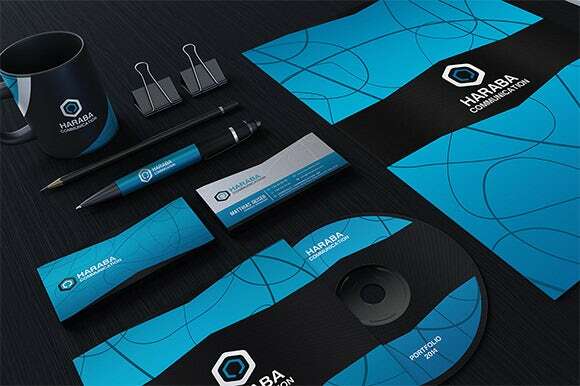 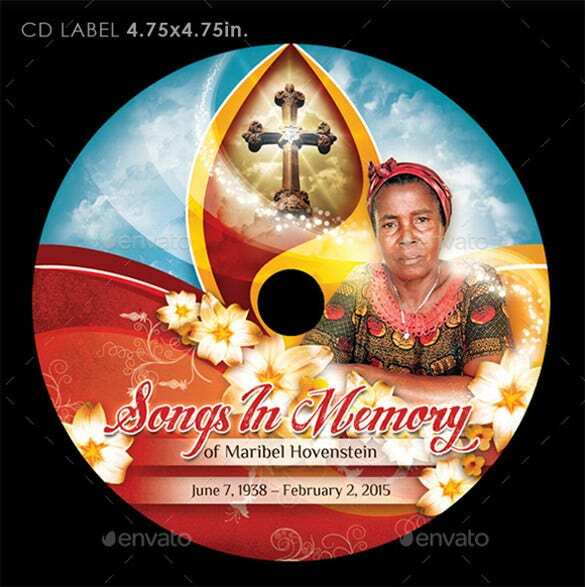 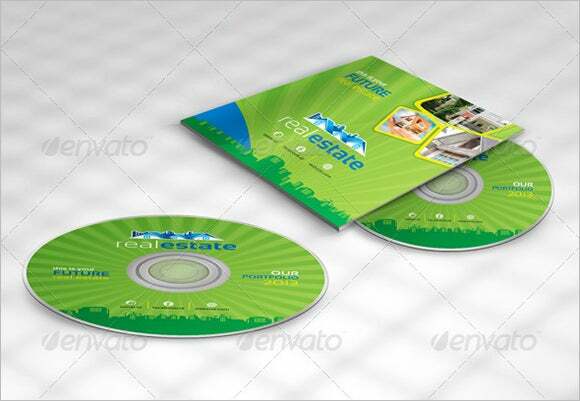 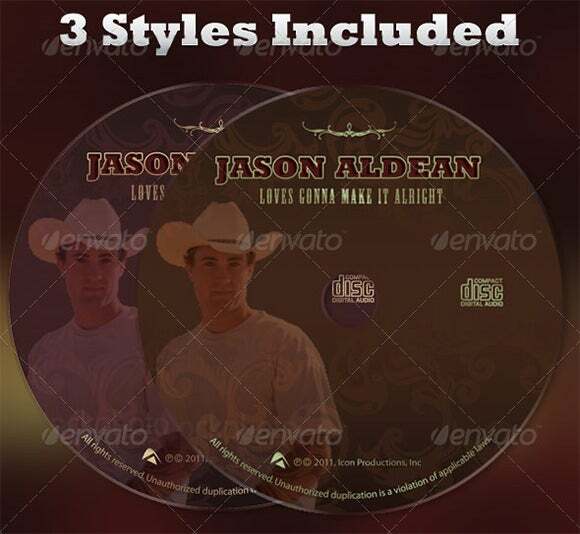 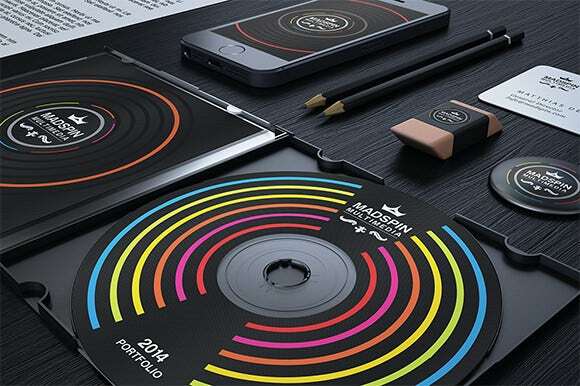 A CD label is designed based on the company’s necessity. 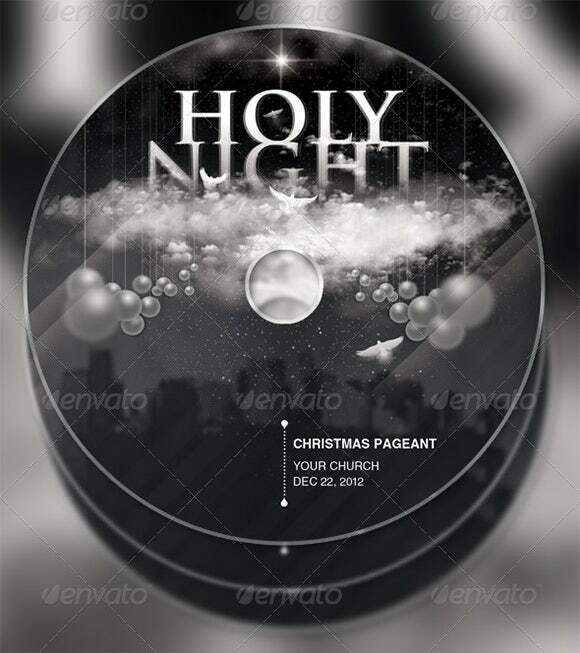 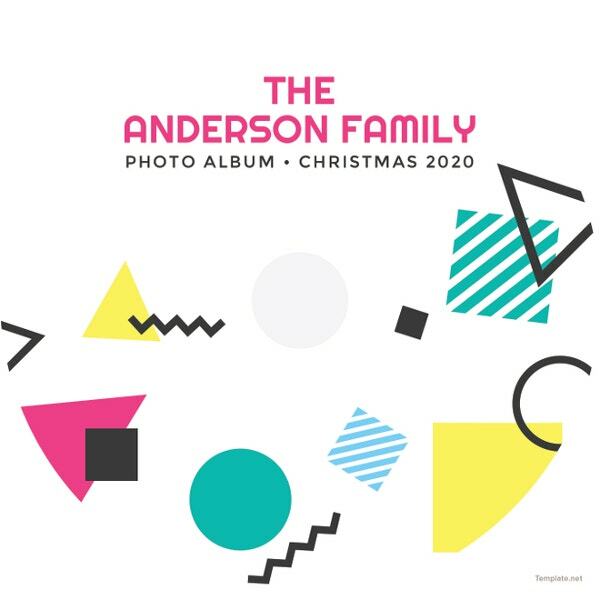 Before you download one of the sample CD label templates that we have got for free, you should know what a label such as that is usually made up of. 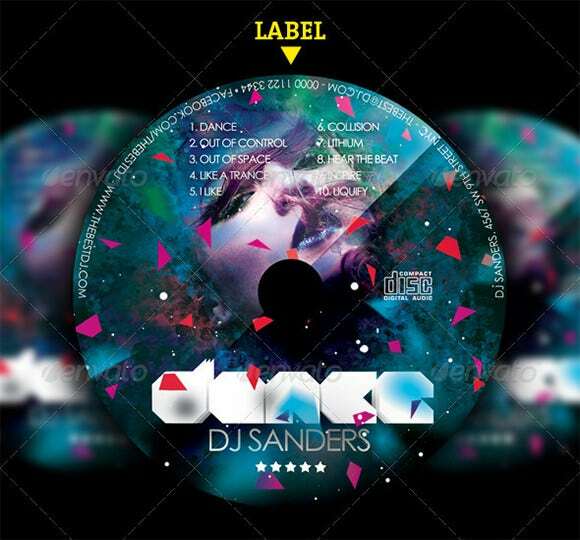 Here are all the components of a CD label template listed out. 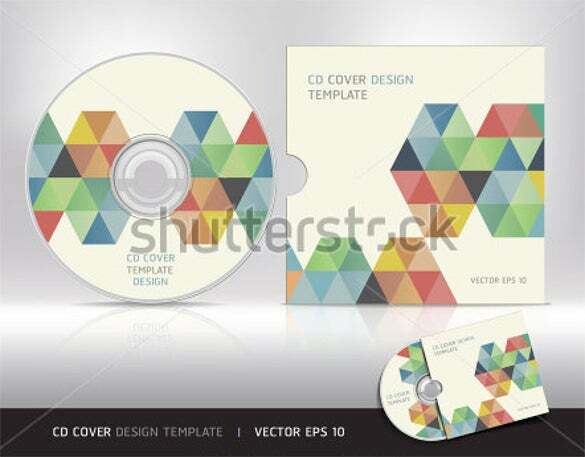 The CD template is nothing but a simple list of what all the contents of the CD are and who the CD belongs to. 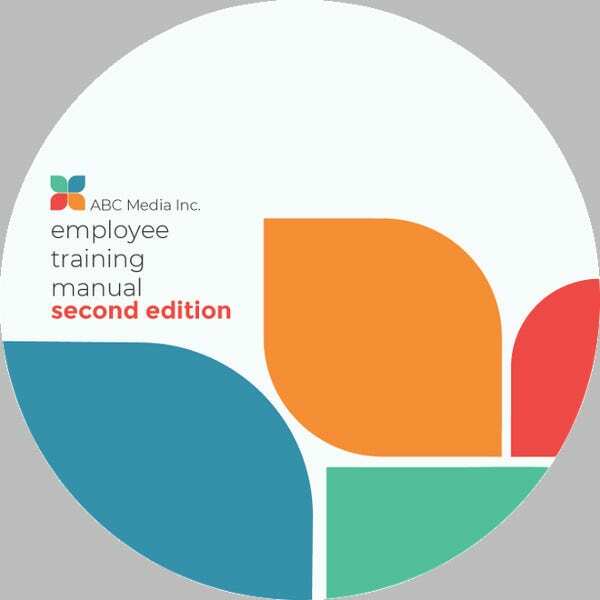 It therefore has a title and the contents to be filled out.